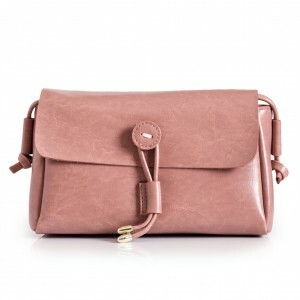 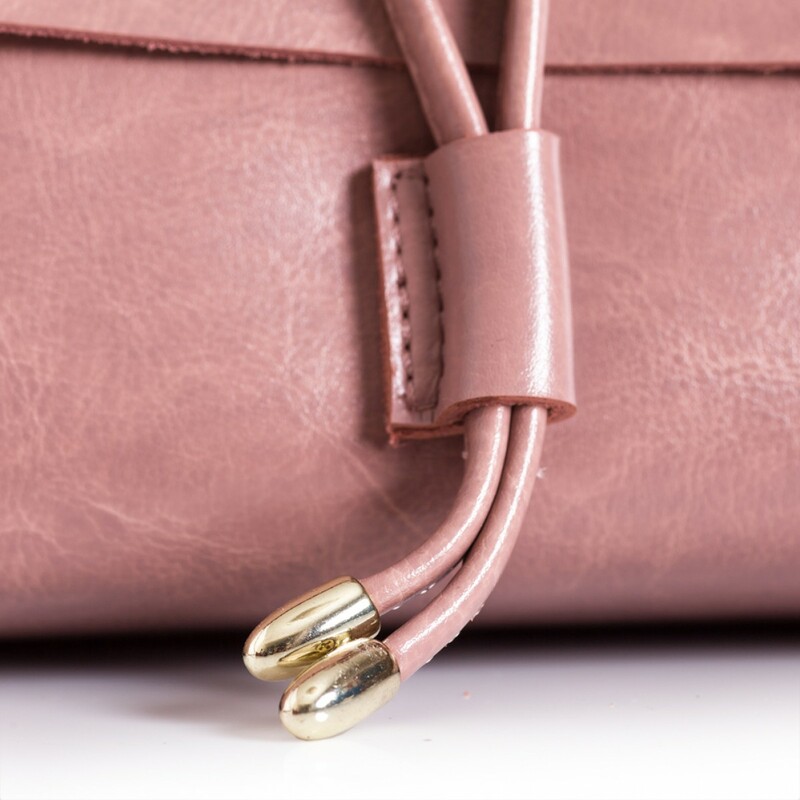 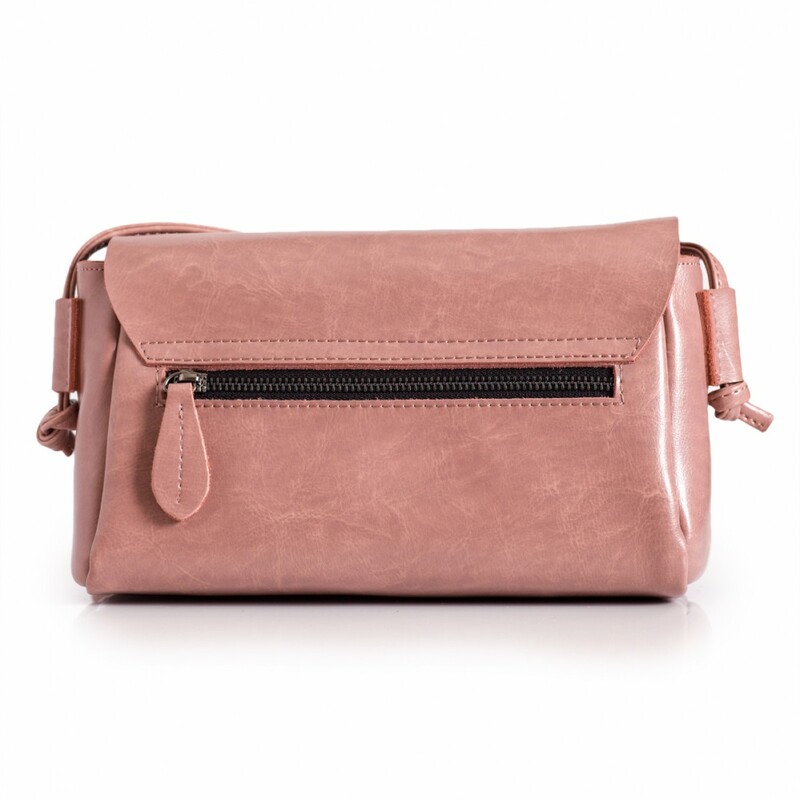 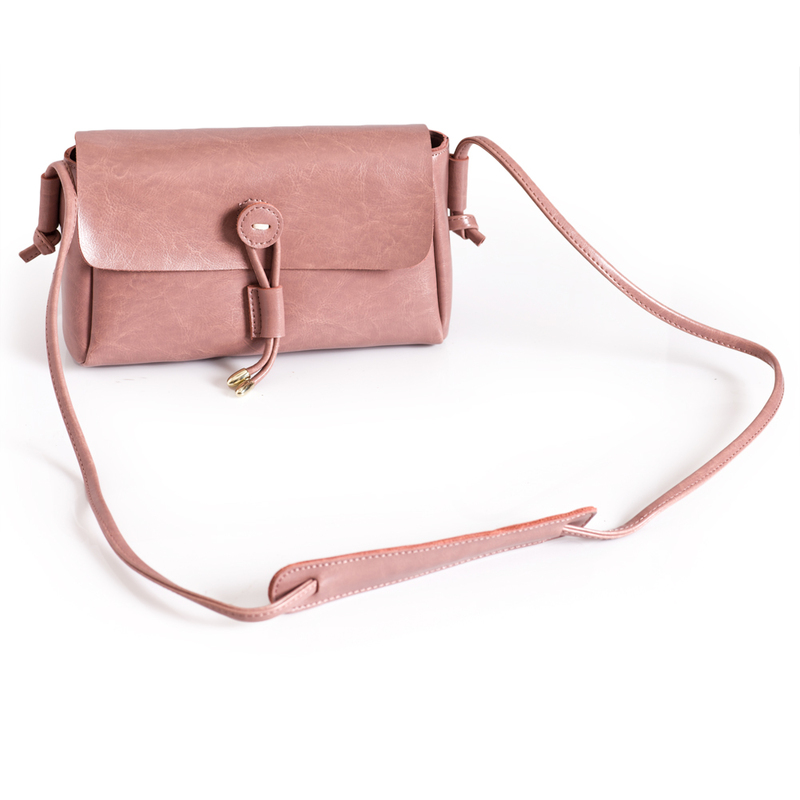 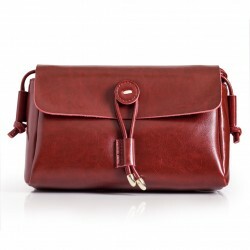 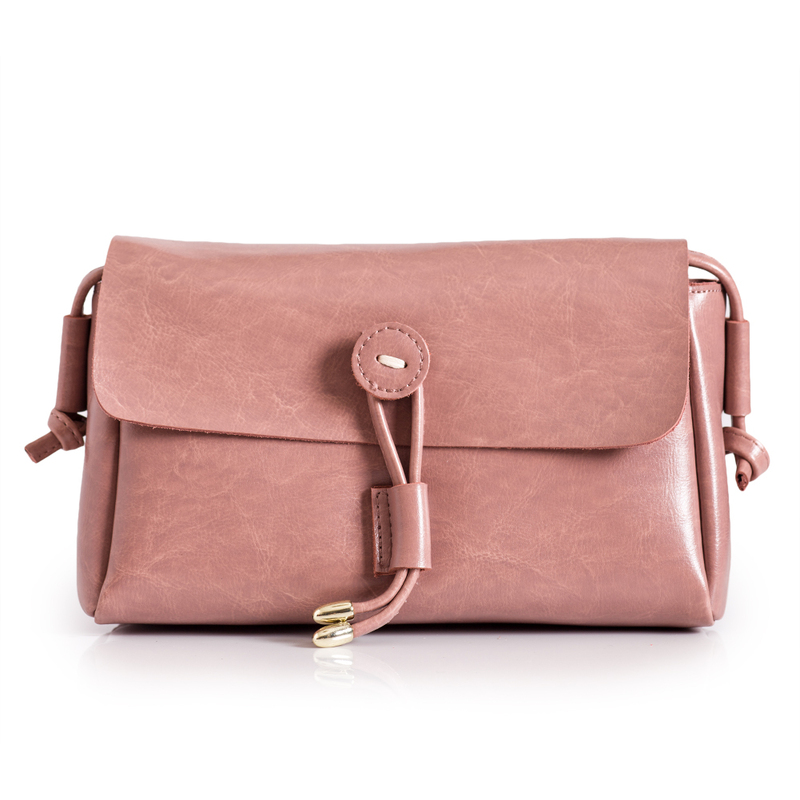 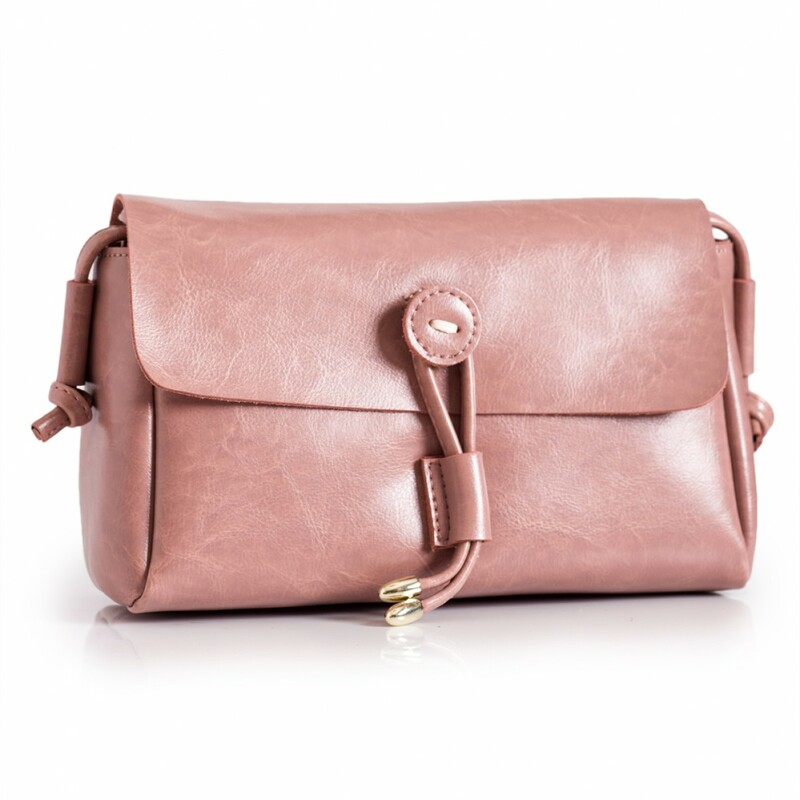 Ladies pink leather casual shoulder bag. 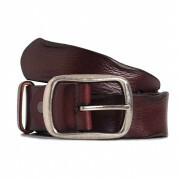 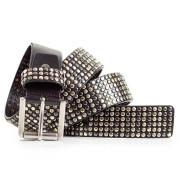 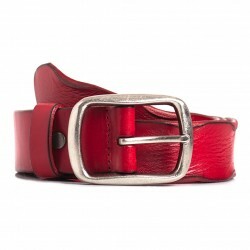 Red leather belt in medium width.This women's leather belt features features a distressed buckle and..
Ladies red leather casual shoulder bag.Plenty of storage space inside. 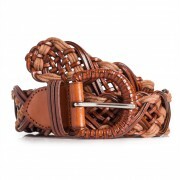 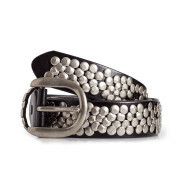 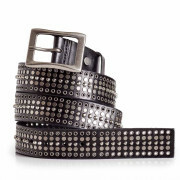 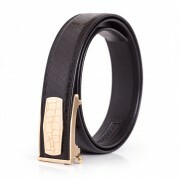 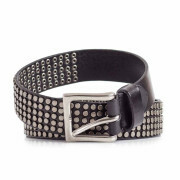 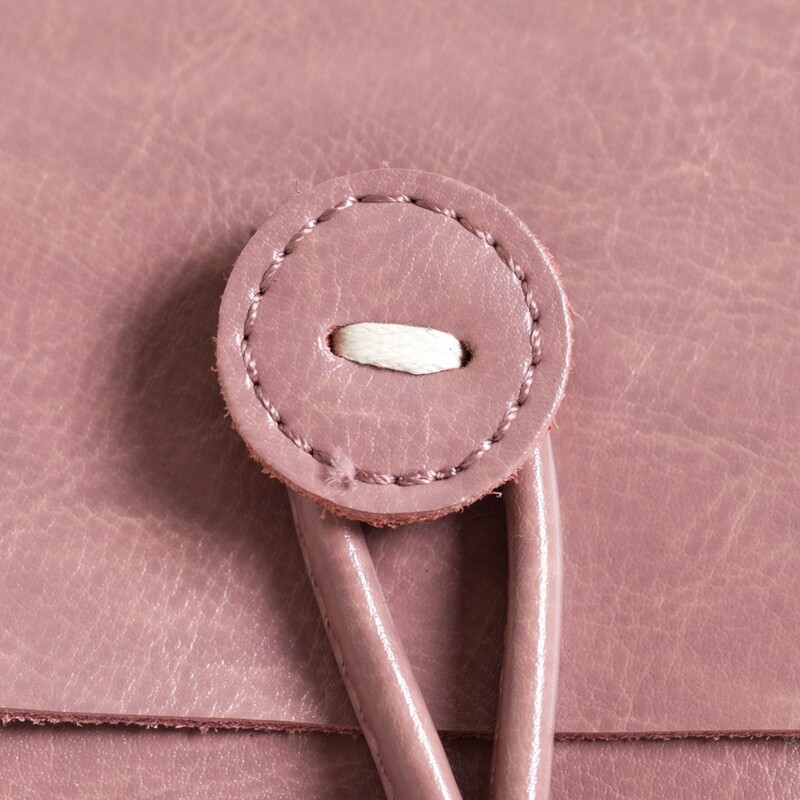 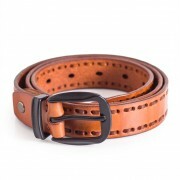 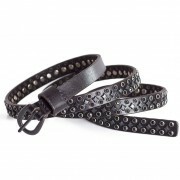 100% Natural calfskin leather..